It’s officially Spring, even though it definitely does not feel like it here in Indiana. 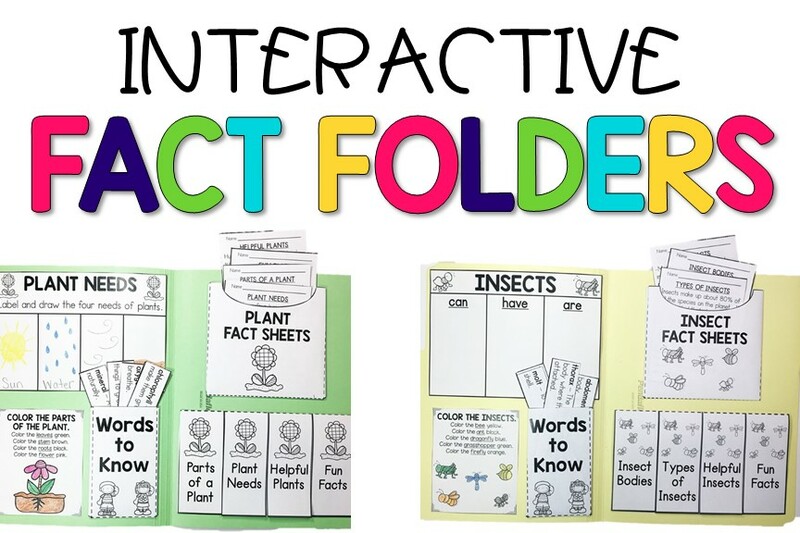 Even if the weather is not cooperating, these Spring Interactive Folders will help. 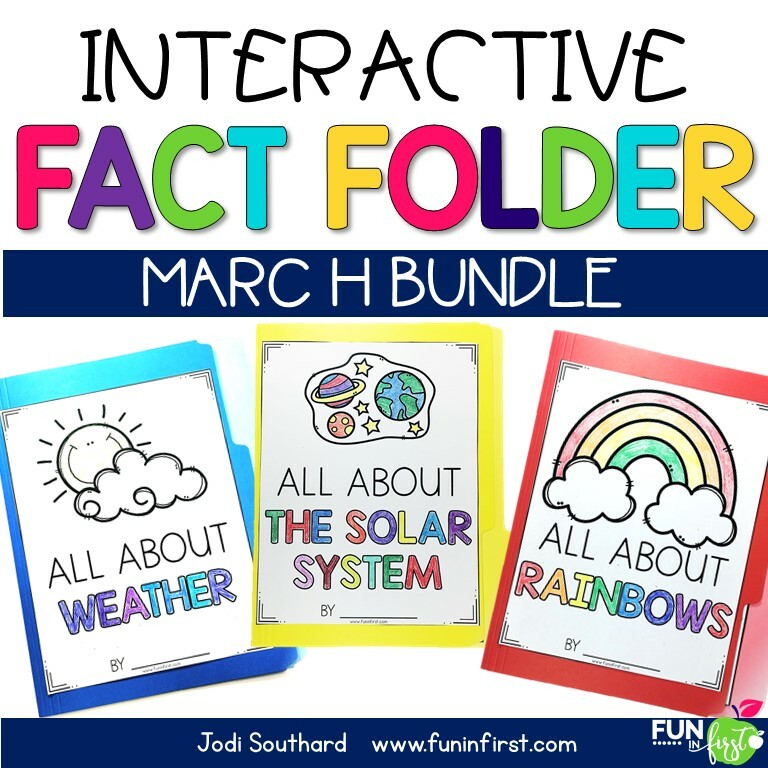 I love using these Interactive Fact Folders each month because they allow my students to integrate science and social studies with reading and writing. They are always so proud of them when they are finished. I began making these using file folders, but have since switched to using 12×18 pieces of construction paper with my students. It’s much more cost effective, and they still turn out great. What is included in an Interactive Fact Folder? 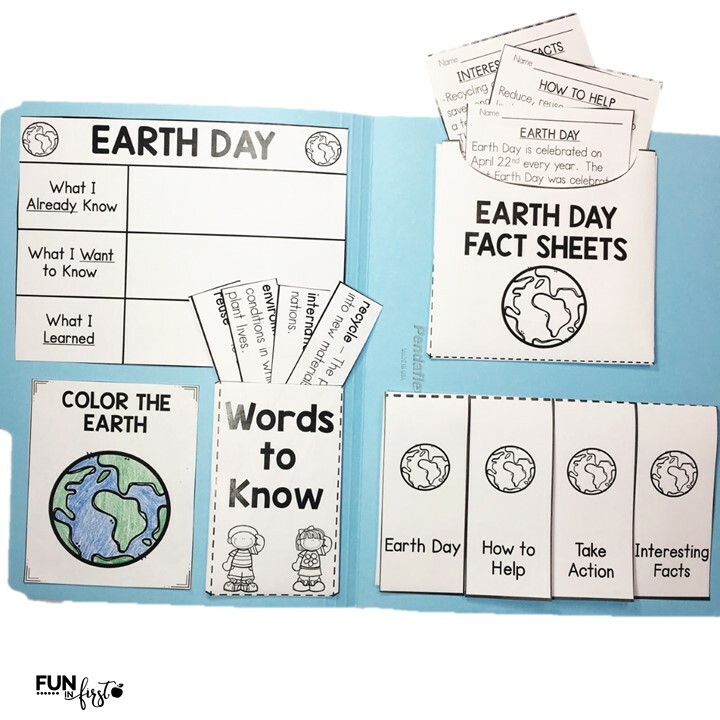 Each set of fact folders includes a cover page, graphic organizers, vocabulary words, four fact sheets, and a writing page. I personally LOVE the fact sheets because the students can highlight vocabulary words and practice reading fluency and comprehension. Then, the fact sheets get stored in the pocket inside of the fact folder. 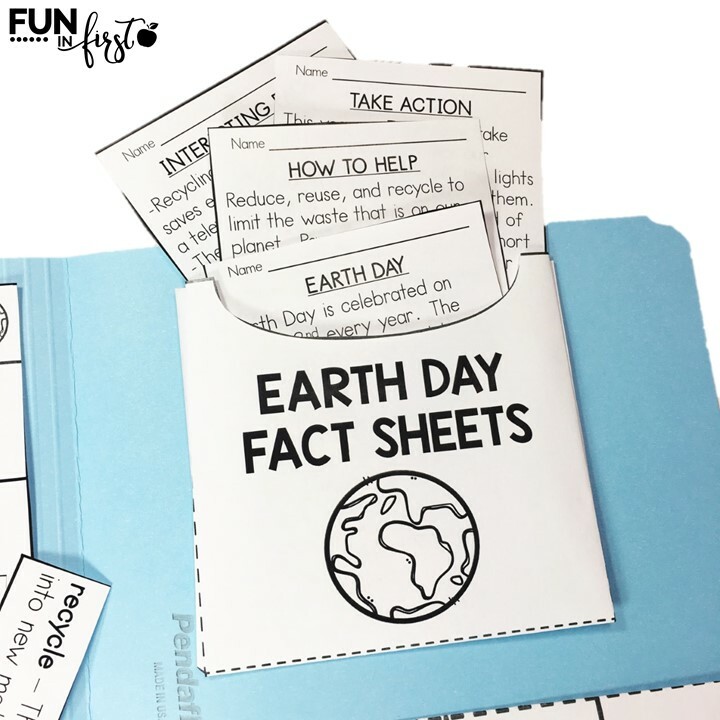 Let me walk you through the Earth Day Interactive Fact Folder and give you an example of how I break these down. Day 1 – Pass out the folders and the cover page. The students color, cut and glue the cover onto the folder. 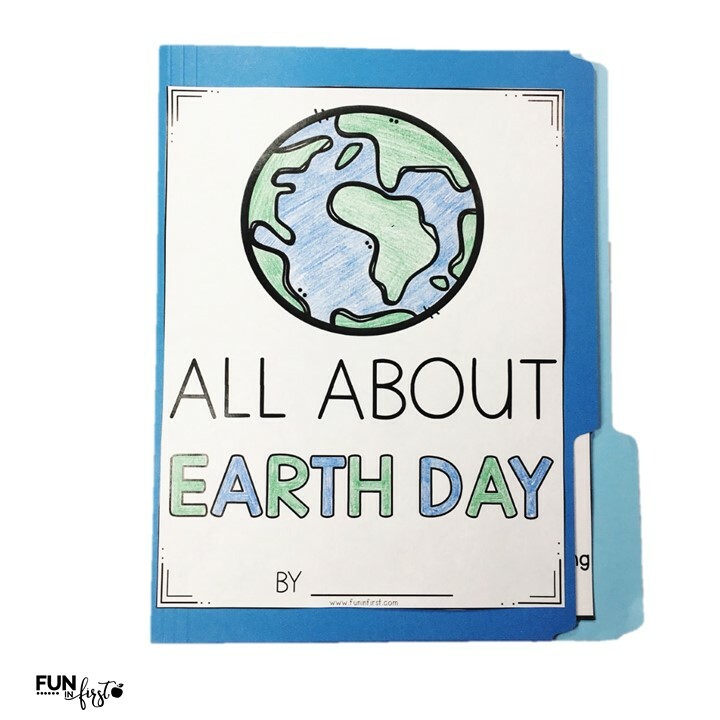 Day 2 – Pass out the Earth Day Graphic Organizer and have the students write what they know and what they want to know. 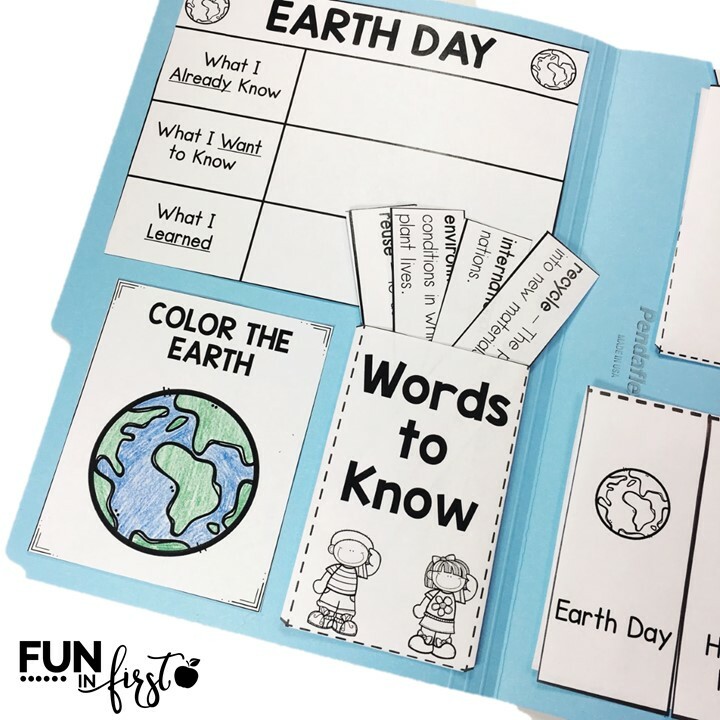 Then, have them complete the Vocabulary pocket and Color the Earth section. 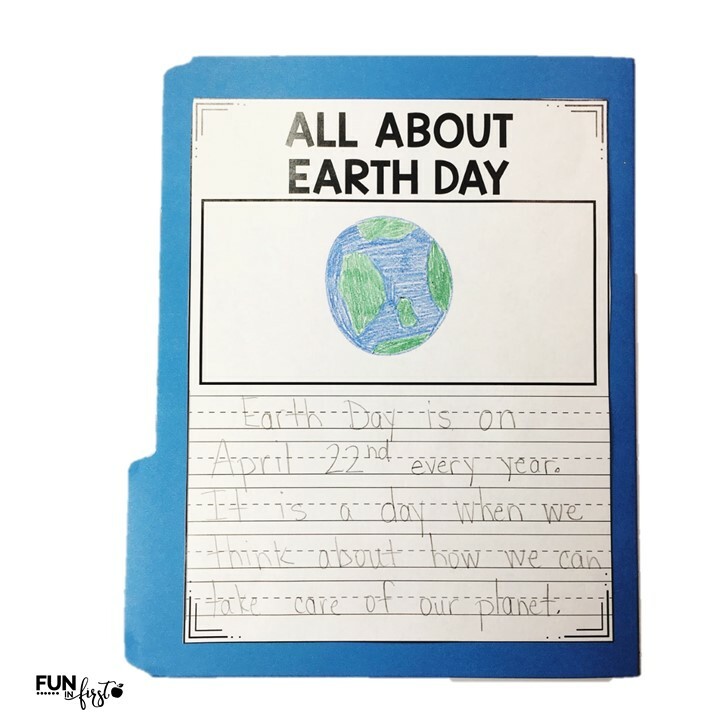 Day 3 – Have students make their Earth Day Fact Sheet pockets and glue on the comprehension organizer. Then, I pass out the first fact sheet. We read through it and discuss the passage. Next, the students lift up the flap on the organizer and write something from that passage. We usually do two passages on the 3rd day. Day 4 – We read through the last two fact sheet passages and write our information under each flap. Then, I pass out the vocabulary words. We discuss each of the words. Then, we go back and find them in our reading passages. Day 5 – On the last day, we write about our learning. I pass out the writing page. We discuss where we can find words to spell and information to write about in our fact folders. I really emphasize to use our resources. After the students complete their writing, they glue it onto the back of their fact folders. Doing these all in one day would definitely be A LOT, especially for 1st graders. Older students may be able to handle it, but for my little ones, I like to break it down into manageable sections. 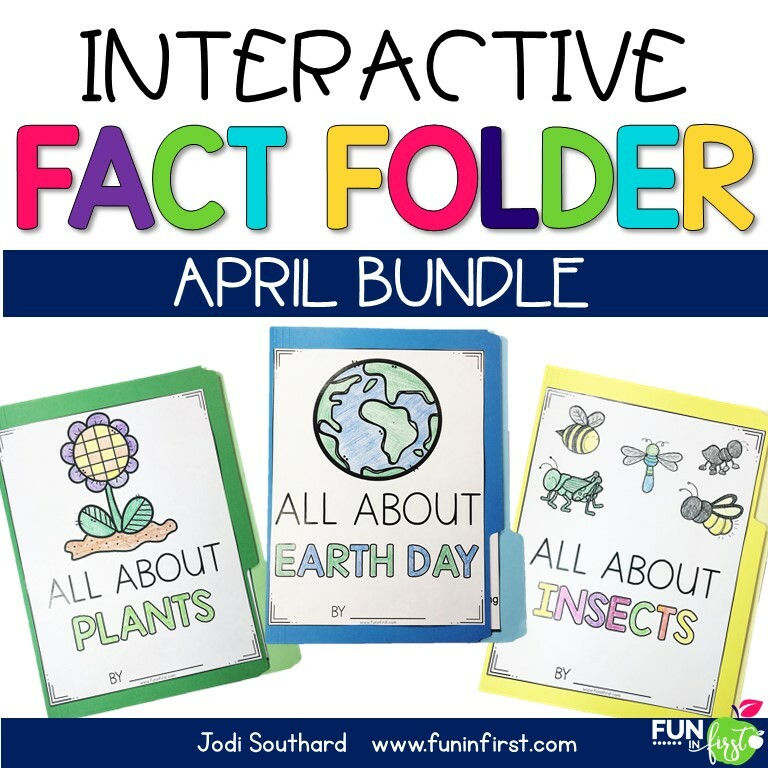 I am really excited about my April set of Interactive Fact Folders, which includes Plants, Insects, and Earth Day. Each of these folders can be purchased separately, or as a month bundle. You may also be interested in my March set, which included Rainbows, Weather, and the Solar System. If you love these and want to use them throughout the year, make sure you check out my Entire Year Bundle.